Raquel Welch in "Fantastic Voyage"
We're Going To See Things No One Has Ever Seen Before. 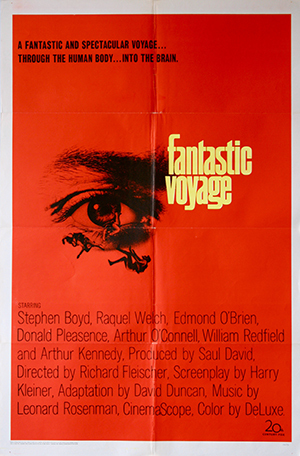 in the movie "Fantastic Voyage " 1966 directed by Richard Fleischer. 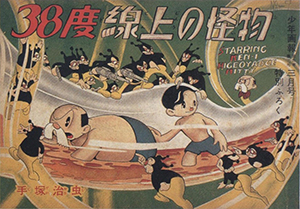 This illustration depends on one of the still photos for the movie "Fantastic Voyage " 1966 directed by Richard Fleischer. 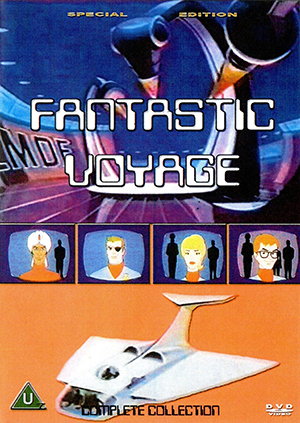 The animated television series "Fantastic Voyage" 1968 on ABC, the adaptation of the movie "Fantastic Voyage " 1966 directed by Richard Fleischer was released. 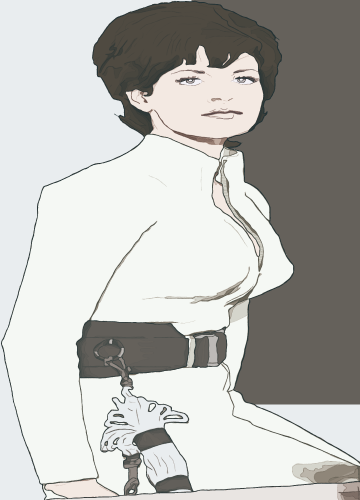 On the animated television series, Jane Webb voiced as Erica Lane, the biologist. 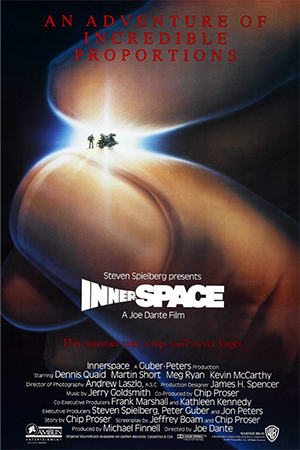 The Movie "Innerspace" 1987 directed by Joe Dante, which reworked the story of the movie "Fantastic Voyage " 1966 directed by Richard Fleischer was released. 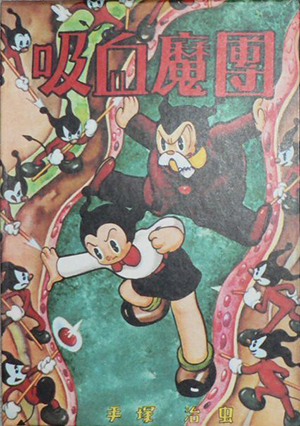 It is said that the movie "Fantastic Voyage " 1966 directed by Richard Fleischer was inspired from the comic "Kyuketsumadan : The Gangs Of The Vampire" 1948 and the comic "The Monster Of The 38th Parallel " 1953 by OsamuTezuka.